Lexus Laval is pleased to offer Lexus Precision Service. 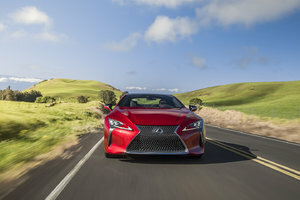 Lexus Precision service is a team of expert technicians and a personalized service. 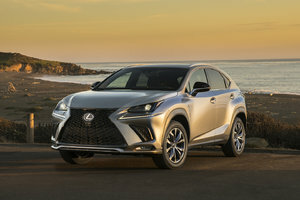 Lexus vehicles are built with precision and serviced with careful attention. That's why when it comes to servicing your Lexus, trust only the experts who know it best -- inside and out. Our Lexus Certified Trained technicians will exceed your expectations every maintenance service visit at Lexus Laval. 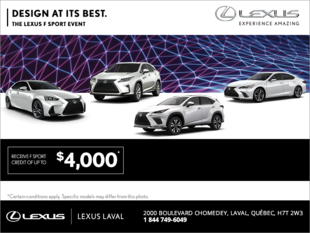 Lexus Laval is pleased to offer Lexus Precision Service.